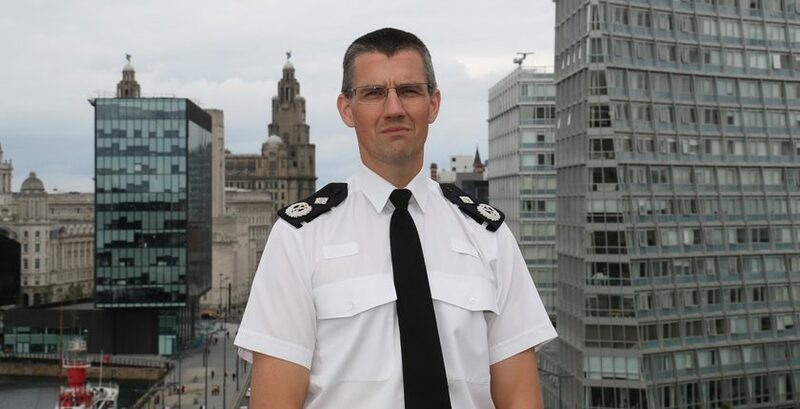 The Police and Crime Commissioner for North Wales has today announced his preferred candidate to take over as the region’s new chief constable. Gulf War veteran Carl Foulkes’ appointment is subject to confirmation by the North Wales Police and Crime Panel, which will take place on Monday 10th September. Arfon Jones, North Wales police and crime commissioner, has informed the Police and Crime Panel about his choice which follows a rigorous two-day interview process. The commissioner said: “I am delighted to name Carl Foulkes as my preferred candidate for North Wales’ new Chief Constable.